But you're still not quite there. 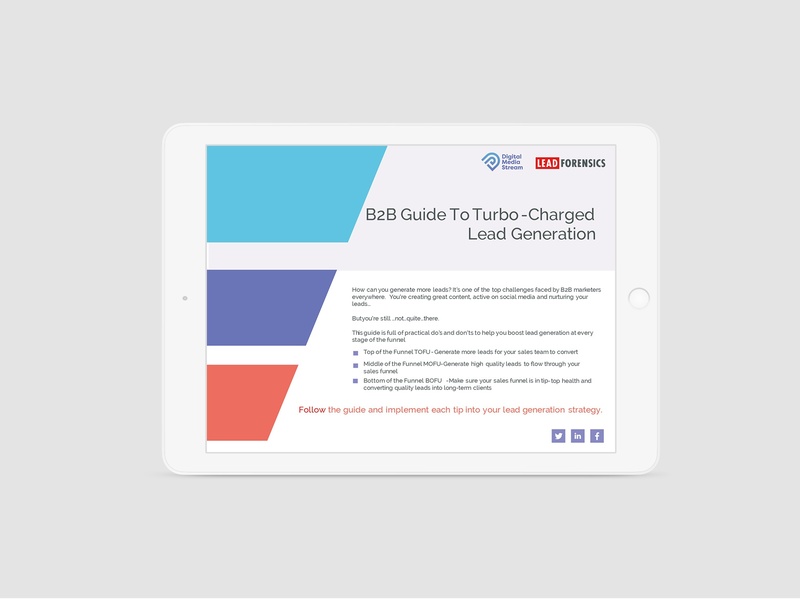 This guide is full of practical do's and don'ts to help you boost lead generation at every stage of the funnel. Follow the guide to implement each tip into your lead generation strategy.